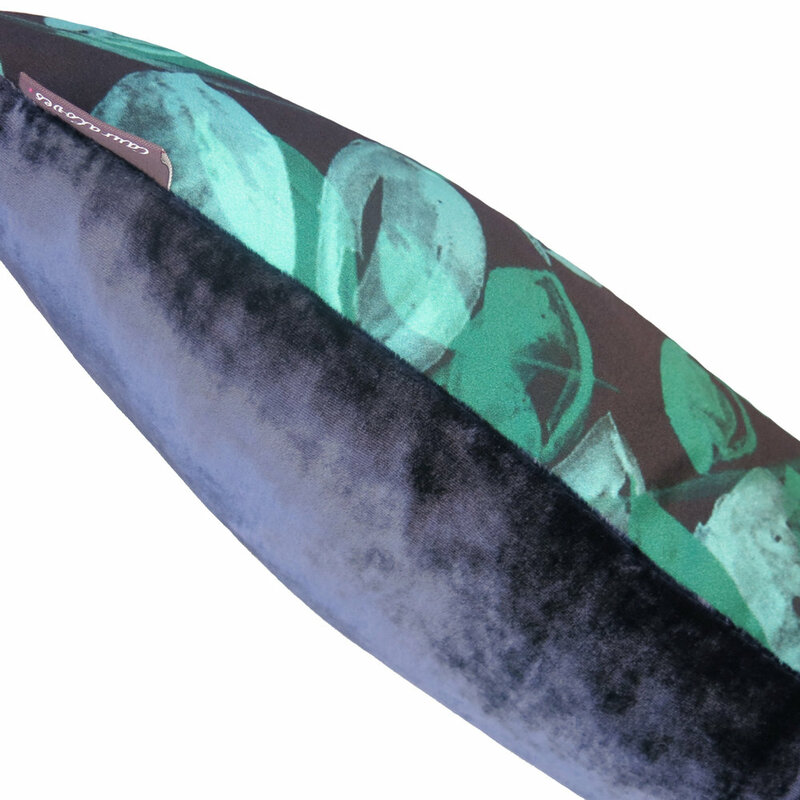 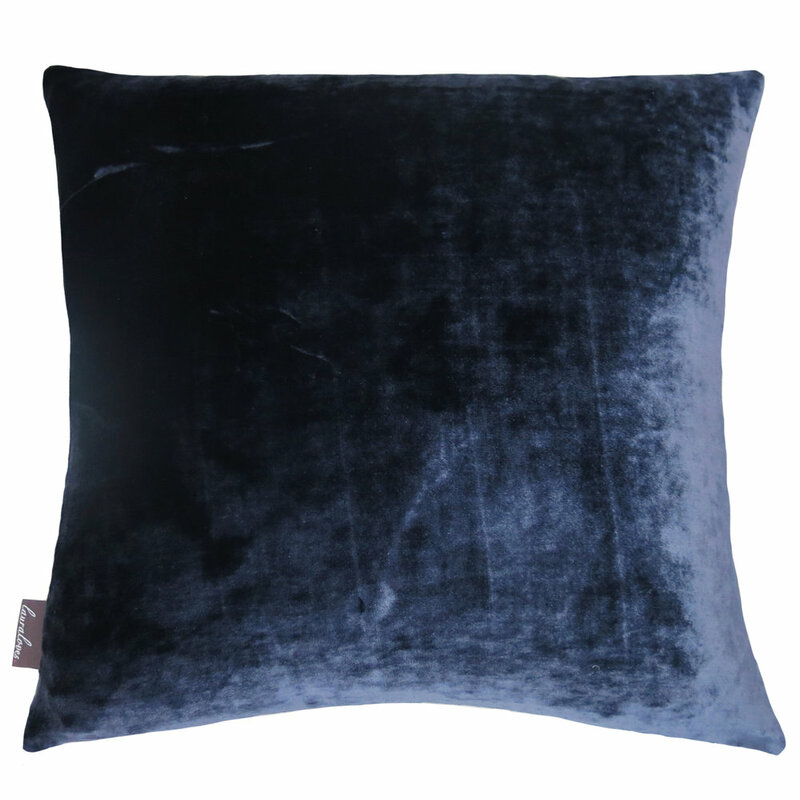 Lauraloves New Evelyn Silk & Velvet Cushion in green and blue became a big part of Jenny from Seasons in Colours guest bedroom make over. 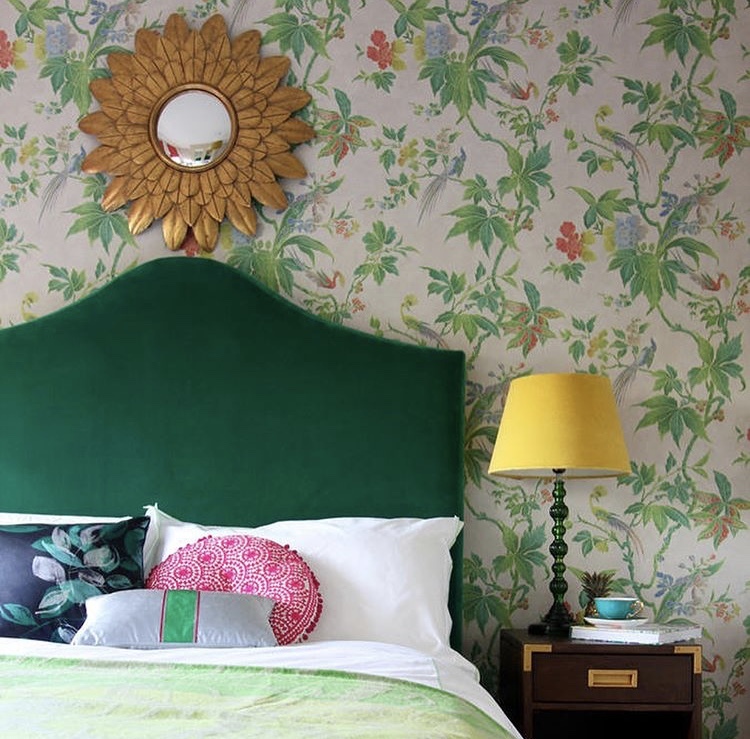 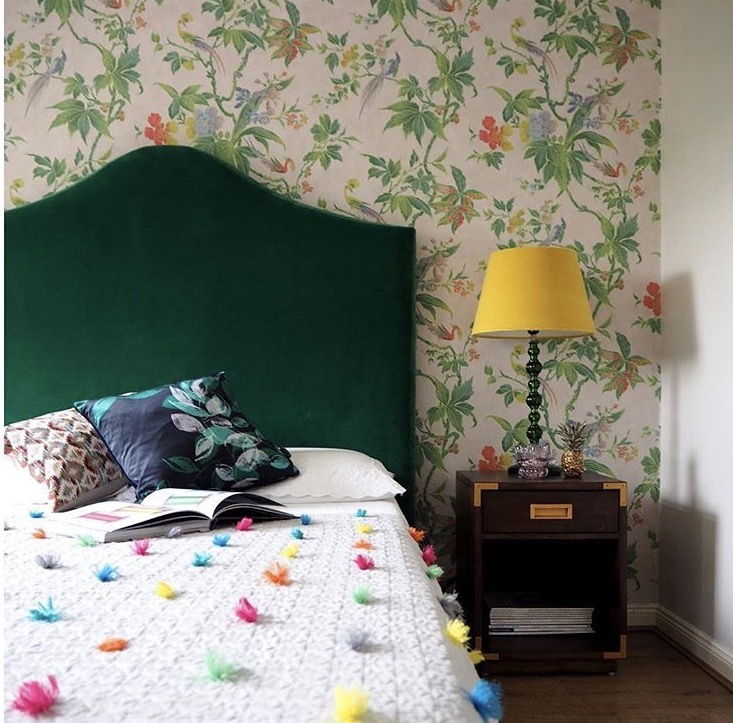 I am so inspired by Jenny's use of colour and pattern, creating a boutique hotel feel but still with a homely vibe. 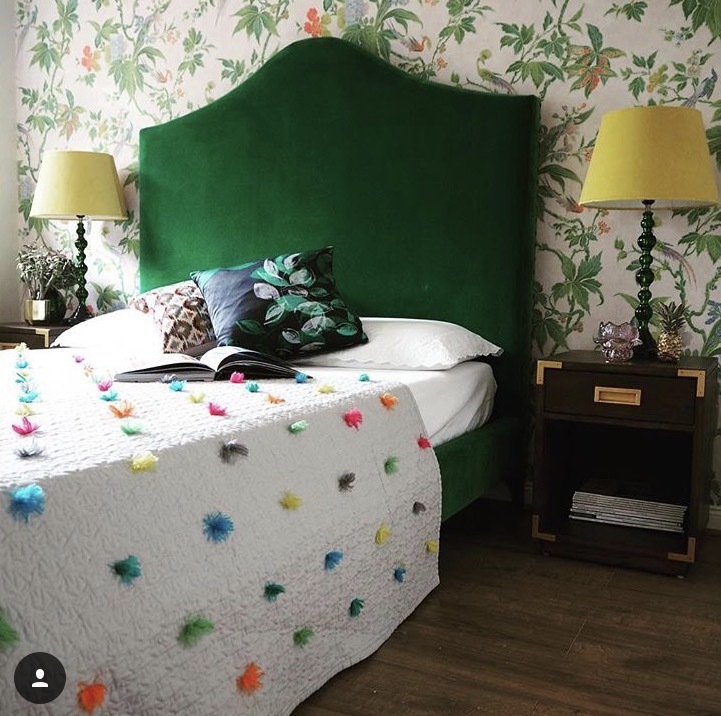 Visit her website to find out how she created this bedroom make over, Seasons in Colour.